Families Helping Families Program is dedicated to facilitating relationships between first and second-year families with veteran families. 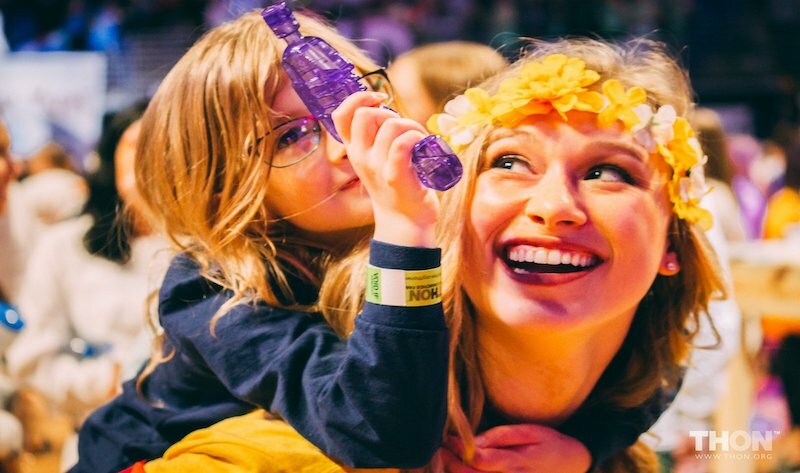 Veteran families can serve as mentors to newer members of the THON community, and new families can form new and lasting relationships with other families - all with hopes of sharing the love, magic, and unity of THON. 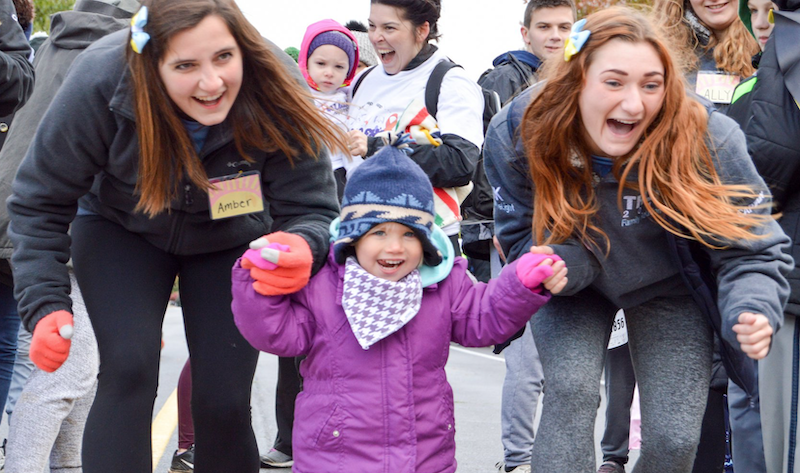 The Captain-in-Training Program connects children and teenagers with THON captains to provide a behind the scenes glimpse of what captains do during Family Carnival and THON Weekend! During the program, children and teens spend time with THON Volunteers of different committees, playing games and experiencing just what THON Volunteers do. The THON Engagement & Empowerment Network is a year-long program specifically constructed to cater to THON’s Teenagers, aged 13-19. The TEENetwork encompasses multiple events and programs that are meant to enhance our teens’ THON experience, as well as foster a sense of community, and encourage leadership development. 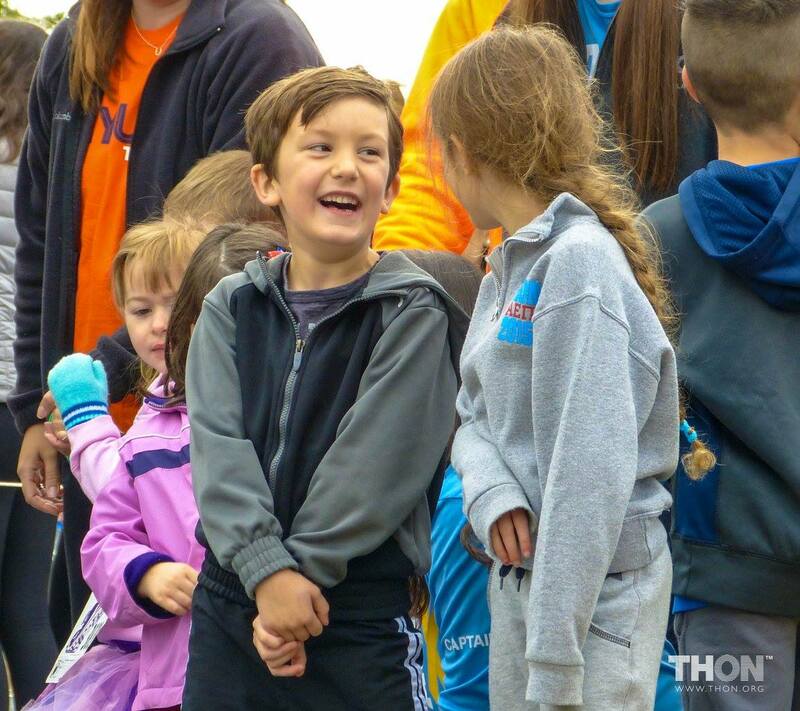 We are committed to creating an environment within THON that includes every member of the family, regardless of age. 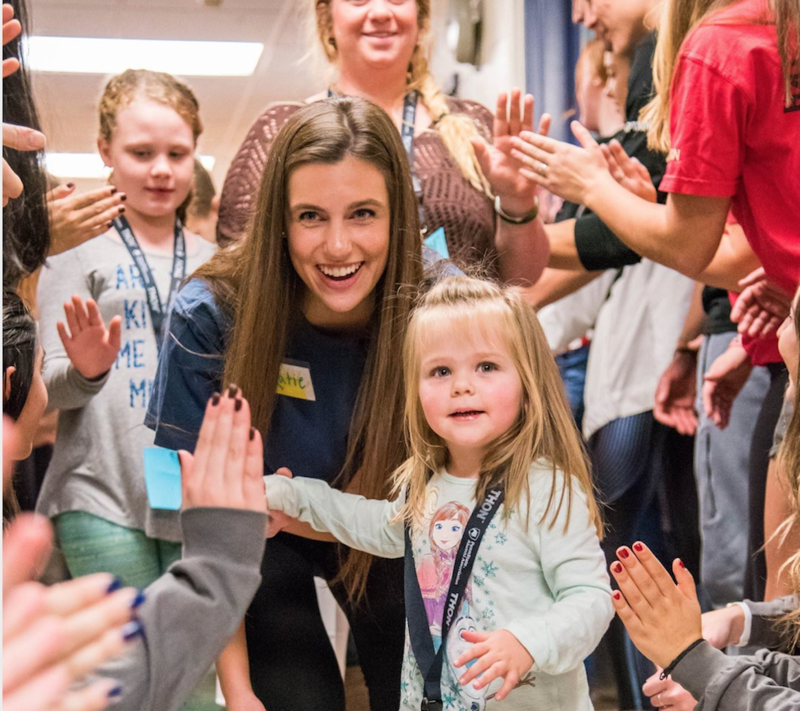 The Warm Welcome Program fosters a stronger connection between new families and THON committee members. This program give committees the name and interests of a new family, and has each committee send that family a unique and personal welcome to the THON community in order to show families how much we support them and are excited to get to know them! The Penn Pal Program pairs Four Diamonds children and siblings with THON Committees! 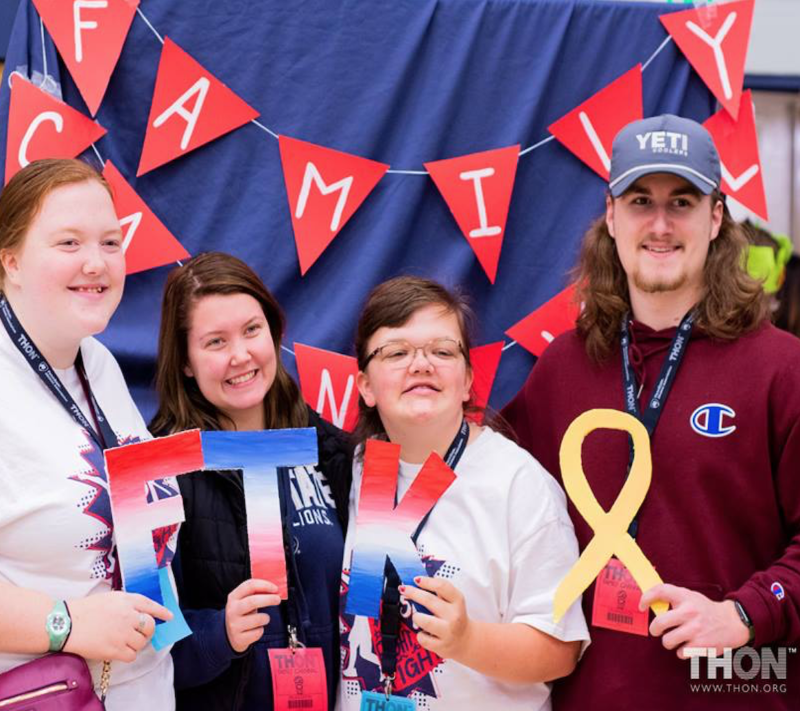 Children will have the opportunity to receive letters, emails, and phone calls from their committee, as well as have the opportunity to interact with their paired committee at various THON related events via the Penn Pal Photo Booth!